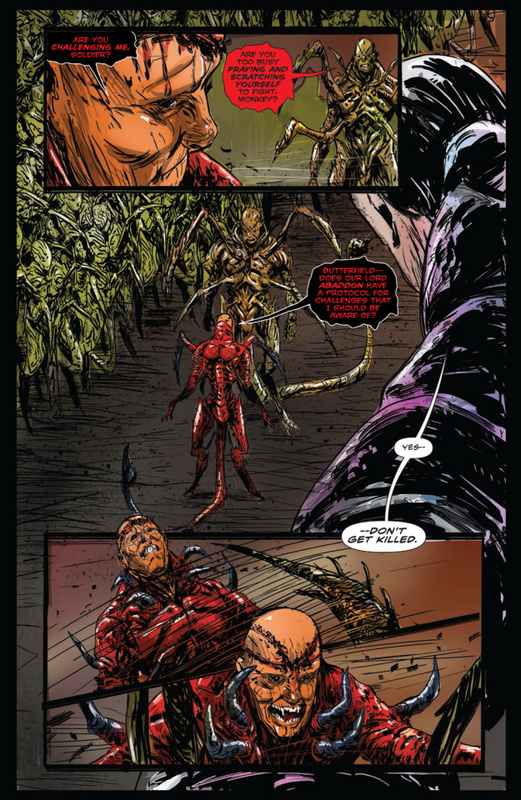 The three people to serve as Pinhead-Elliott Spencer, Kirsty Cotton, and Harry D'Amour-have been thrown into various factions fighting a war between Hells that threatens to destroy all of humanity. 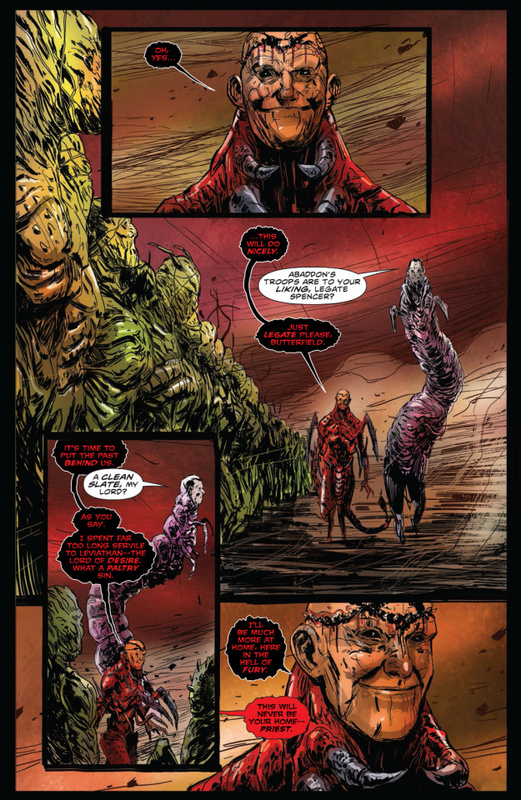 As the divisions between dimensions dissolve, each of the Hell Popes must decide how far they are willing to go to win the war and to ensure their surivial. 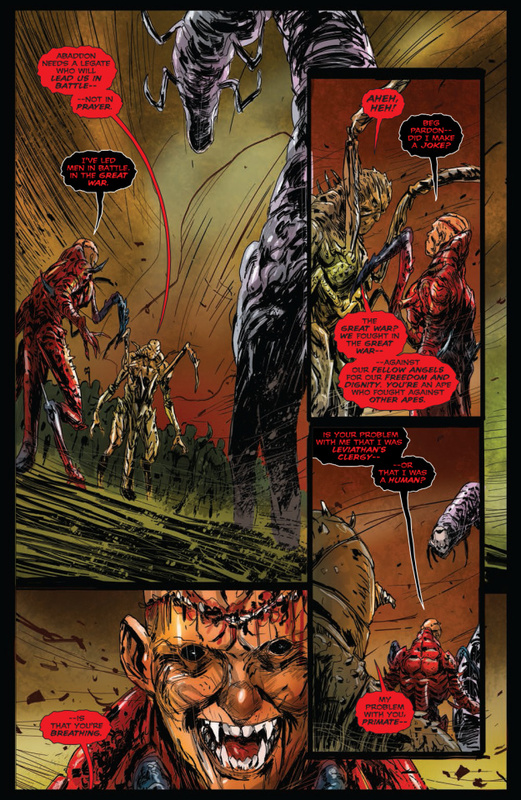 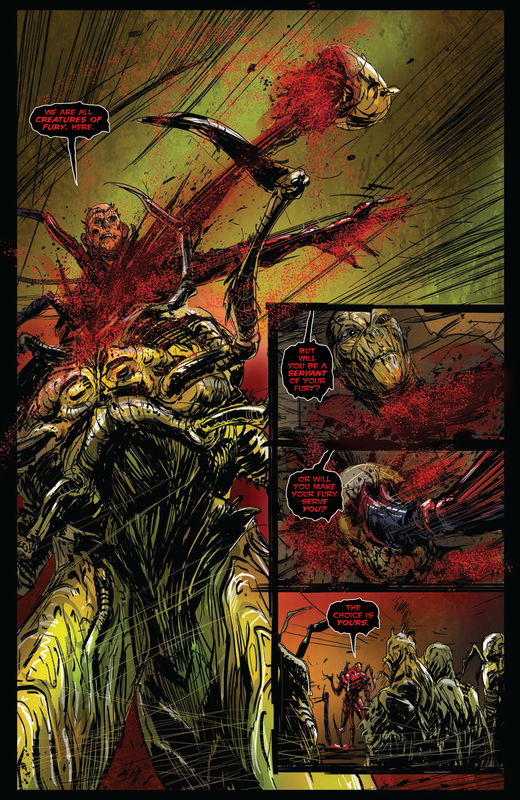 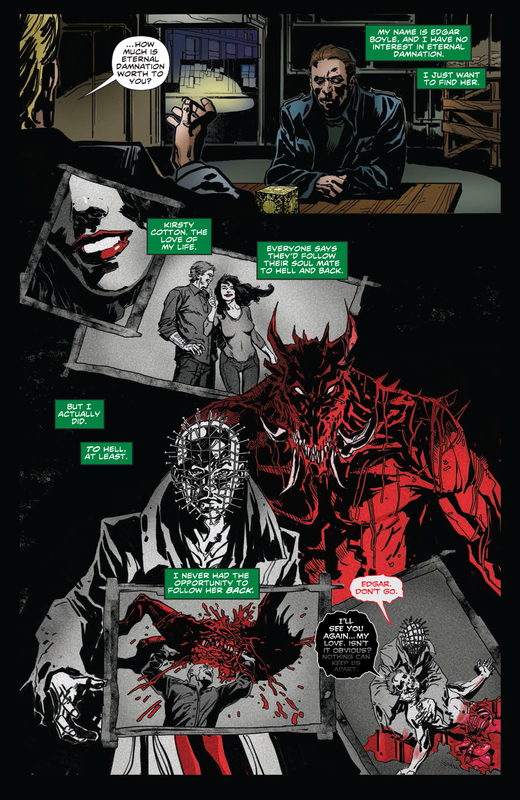 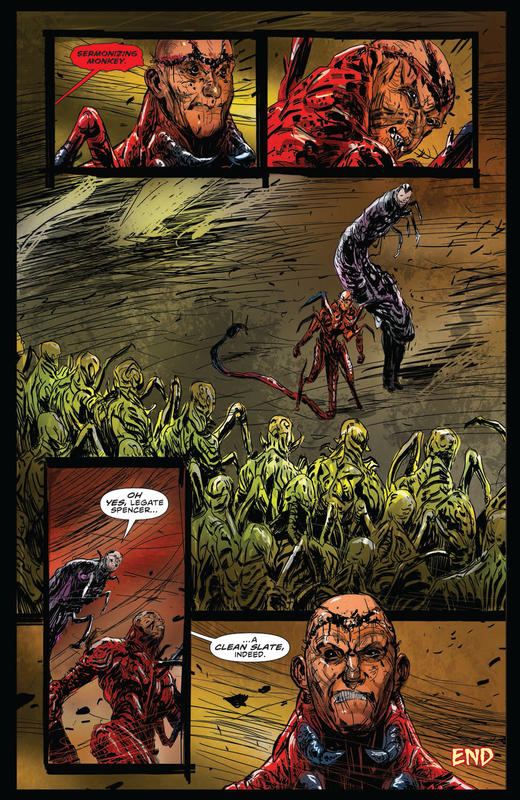 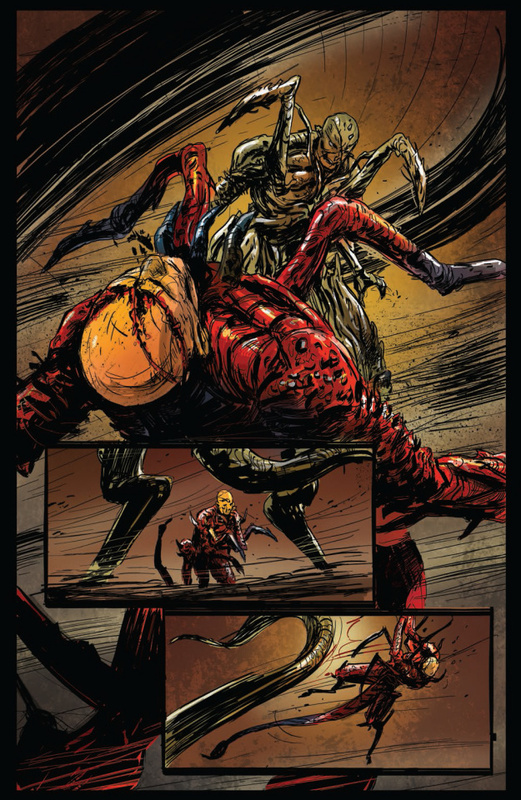 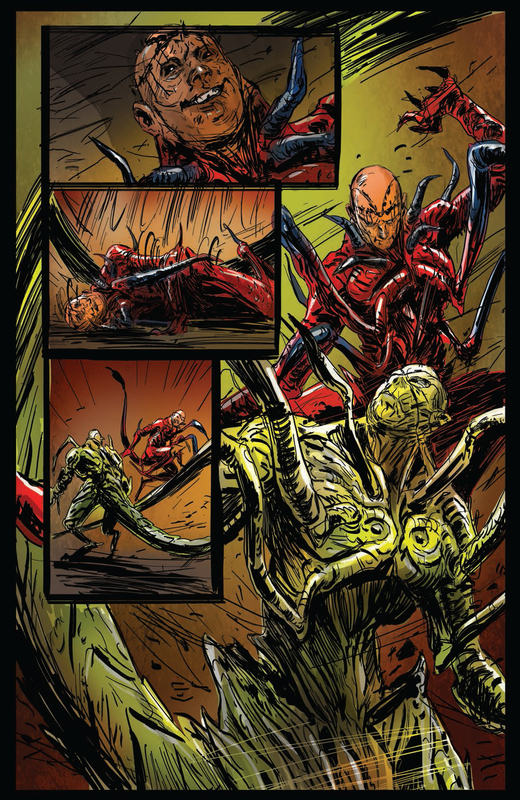 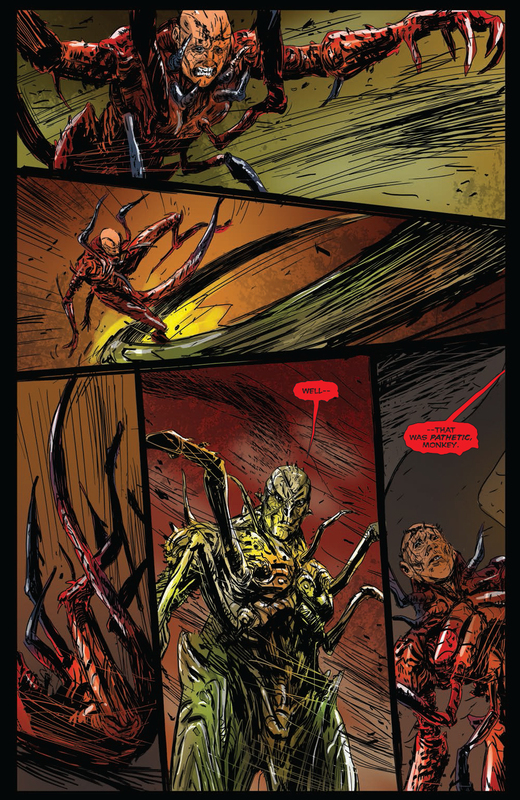 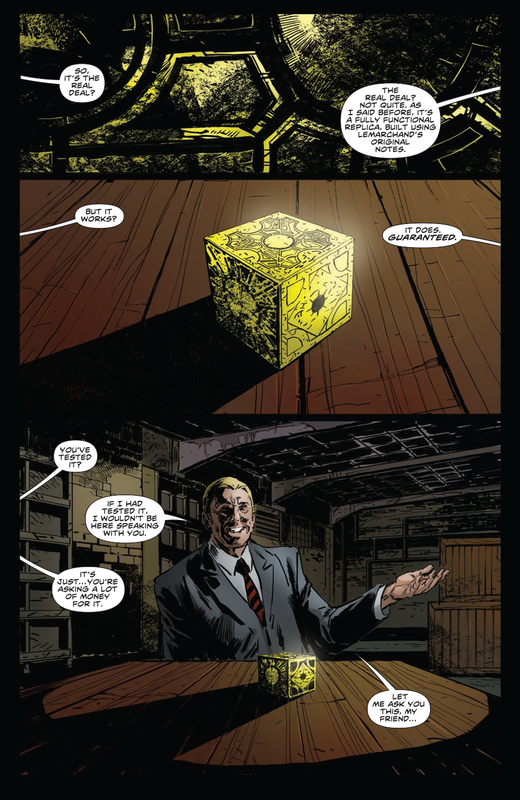 Clive Barker and cowriter Brandon Seifert, with artist Tom Garcia, bring this epic HELLRAISER saga to a thrilling conclusion. 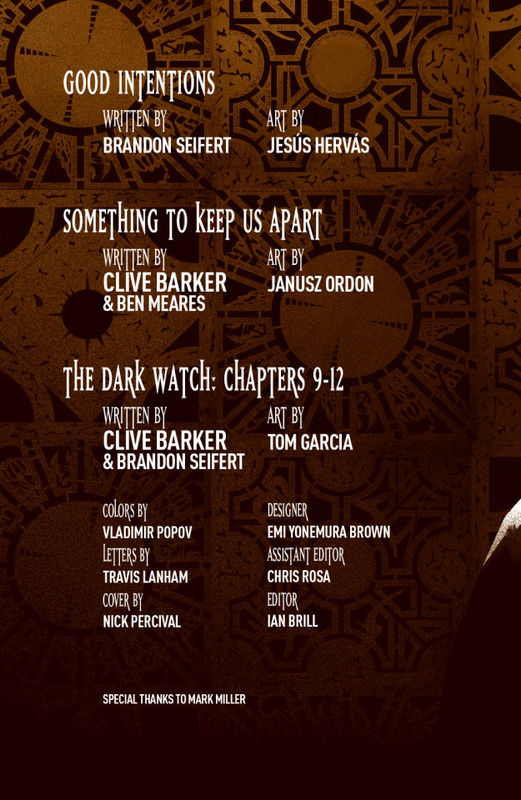 This volume also includes stories from HELLRAISER ANNUAL 2013, featuring work by Barker and Seifert, as well as Ben Meares, Jesus Hervas, and Janusz Ordon. 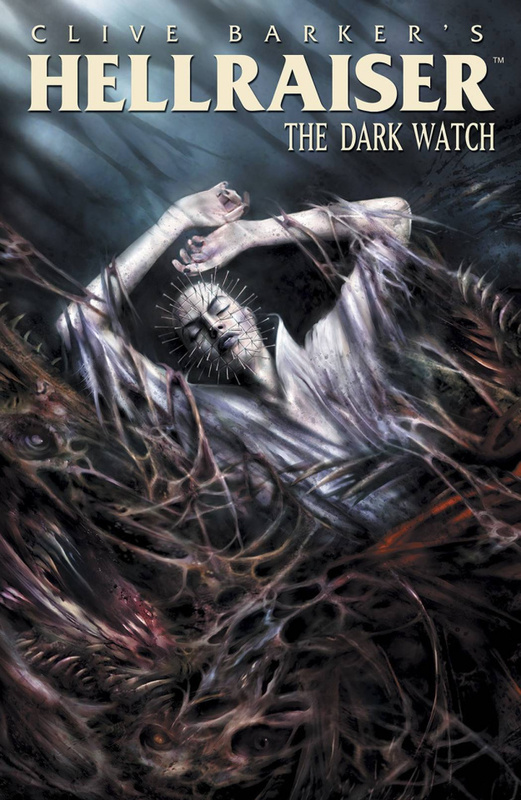 Collects HELLRAISER: THE DARK WATCH #9-12.